Our sixth form offers a wide range of enrichment activities. The intimate nature of the college means that students can receive a more personalised set of clubs and opportunities. 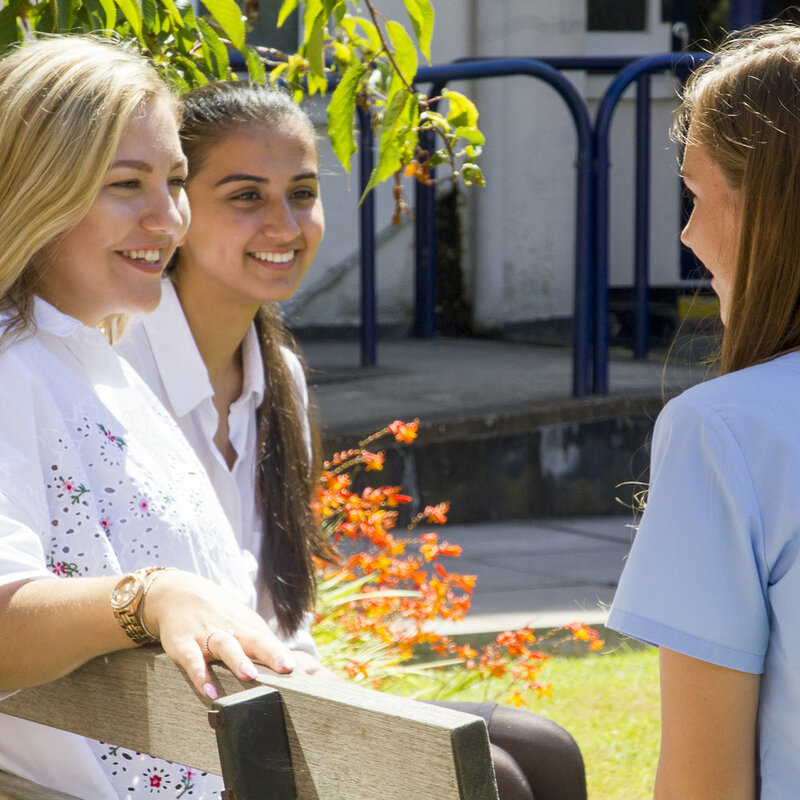 Sixth formers take on leadership roles to develop their skills further. These are a selection of opportunities available to St Anne’s sixth form students.